​Claude Puel has been under increasing scrutiny throughout his second season in charge of Leicester, and now the name of former Monaco boss Leonardo Jardim has been thrown into the hat as his potential successor at the King Power Stadium. ​Puel’s Foxes lost again at the weekend as they fell to a 4-3 defeat to Wolves after a 93rd minute winner. Puel’s team continue to sit in the top half of the table, but after two consecutive defeats in the league and a shock cup exit to Newport County, the Frenchman is once again under pressure. 44 year-old Jardim is currently without a club following his sacking from Monaco earlier this season. 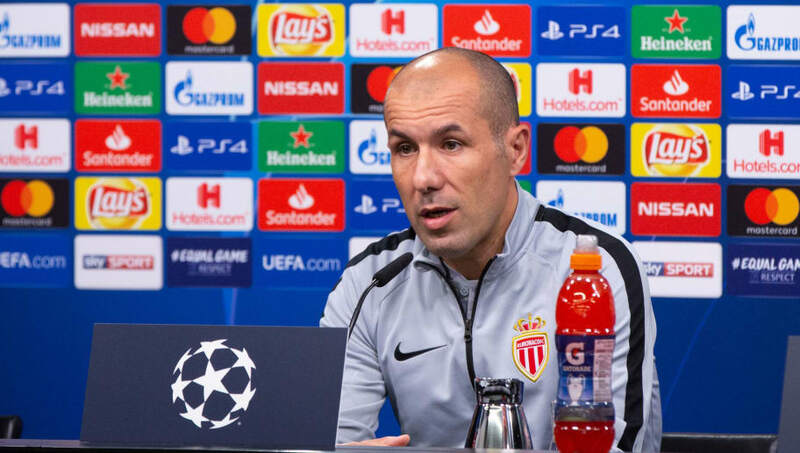 According to French TV programme Telefoot (via ​Insidefutbol), Jardim is the next manager to be linked with taking over from Puel at ​Leicester should the current boss lose his job. Jardim boasts a wide array of European clubs within his CV, spending single seasons in charge of Braga and Sporting CP in Portugal as well as Olympiacos, where he won the league and cup double during the 2012-13 season. The Venezuelan’s most recent success came during his spell at French giants Monaco. Featuring starlet ​Kylian Mbappe, his side pushed aside PSG’s dominance in France as they won the Ligue 1 title in 2017, the first team beside PSG to win the league since Montpellier in 2012. Despite becoming one of the most highly rated managers in Europe, Jardim was replaced by Arsenal Legend Thierry Henry earlier this season due to Monaco’s poor start to the Ligue 1 campaign. Puel faces a two-week break before his side are back in action due to their early cup exit in the last round to Newport County. He will be hoping to still be in the dugout amid speculation of his departure as the Foxes travel to Anfield to face ​​Liverpool in their next ​Premier League fixture.